Become street royalty with baby this spring in this cool designer ride. 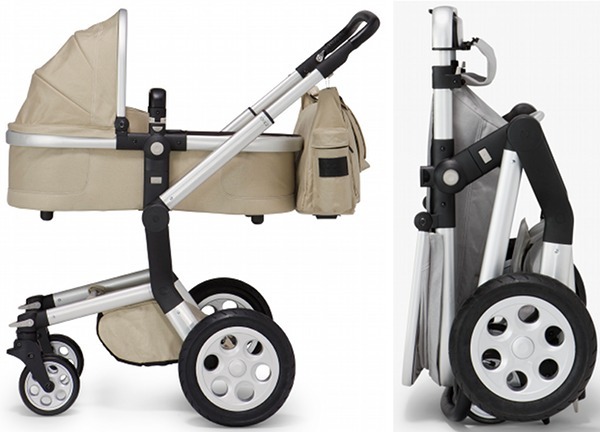 You can win it; a new Joolz Day pram is up for grabs in our October Competition! 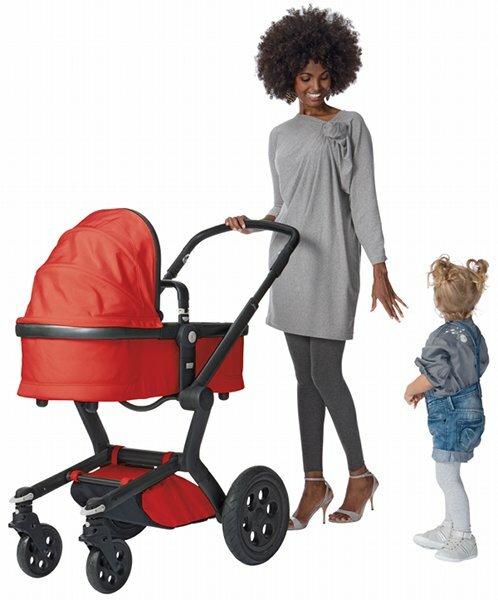 We like to think the best of people but we just know this pram is going to inspire envy and covetousness galore – channel that energy into your entries and in no time at all you could be the object of envy in your neighbourhood with this engineered-to-perfection beauty, the new Joolz Day. The winner will receive a Joolz Day pram worth $1299 in a colour combination of his or her choosing. The prize includes chassis, wheels, seat frame, bassinet (separate frame & fabrics to seat), seat fabrics, rain cover and shipping Australia-wide. The total prize value is up to $1399 with entries closing midnight 31 October 2011! The Joolz site has a great colour chooser so you can see what the pram looks like before you make your choice – have a go; it’s fun! The winner can design their very own Joolz Day by choosing a silver chassis with silver wheels or black chassis with black wheels, then picking fabric colours – there are six to choose from. To be in the draw, be sure to enter by answering our questionnaire! Make sure you get that entry in and also have a look at our past content on the Joolz Day pram and also compare its features using our handy Pram Chooser.